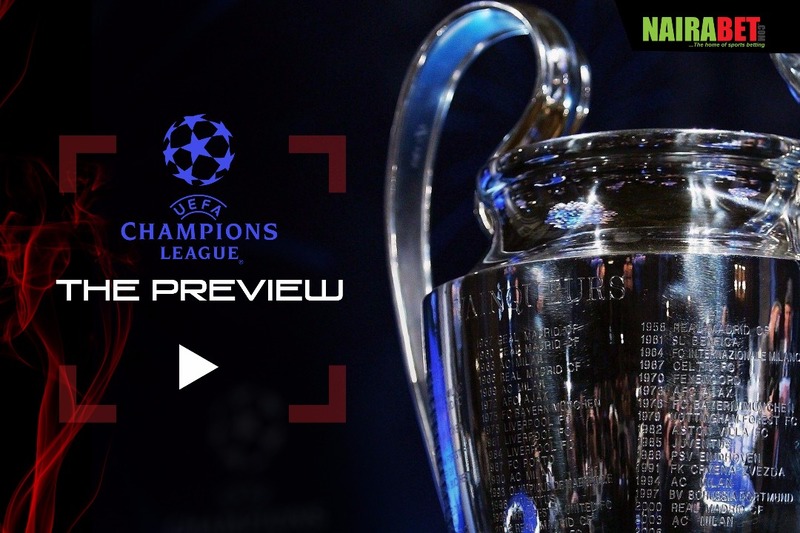 This week will see the return of the UEFA Champions League. This time it’s all about games in the group stages, getting maximum points and trying to finish either first or second in the group. Usually the goal for most clubs during the Champions League group stage is to finish top of their group, to enjoy a “much easier draw” for the second round. But the case is a very different one this season. 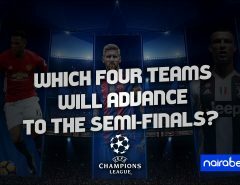 With the way the teams were paired in the 2017/2018 Champions League group stage draws, the second round might feature heavyweight clashes we’d usually see in the semi-finals of the competition. For instance, the group stage saw PSG and Bayern Munich get paired in the same group. Another group features Juventus and Barcelona, while yet another sees Real Madrid and Borussia Dortmund in the same group. This means we could see a PSG vs. Real Madrid game in the second round. Bayern Munich and Barcelona may also face each other as early as the second round – although we’re not insinuating that these are the teams that will top their groups. All these are speculations, events that can only happen after the games in the group stage have been played. So, who is playing who in the first game of the 2017/2018 UEFA Champions League season? Celtic vs. PSG: Most of the big teams who have played at the Celtic Park know what it feels like to play the Scottish side and their 12th man, the vociferous fans. Celtic will be looking to use this to their advantage when they play the French billionaires. The Brendan Rodgers-led side will also want to start raking every available point they can get. 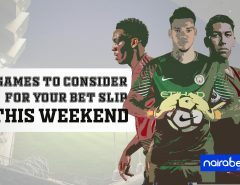 But they will have to deal with a team that boasts the world’s most expensive player in Neymar and the world’s most expensive teenager, Kylian Mbappe. Will Celtic be able to pull off a surprise result when PSG come visiting? Will the French side be as rampant as they’ve been in the French Ligue 1 this season? Barcelona vs. Juventus: It’s a repeat of the final three years ago that saw Barcelona triumph over the Italians 3-1. Both teams go into this one having won their respective league matches – Juventus beat Chievo 3-0 while Barcelona trounced Espanyol 5-0. While Messi and Suarez will be playing this one without Neymar, they have Dembele in their ranks to help them unlock the Juventus side led by Gianluigi Buffon and Paulo Dybala. The Nou Camp is the venue for this game. Will Barcelona dominate this game and earn a win or will Juventus shock the Catalan giants? 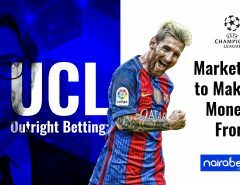 Click here to back your predictions and earn yourself some money. Tottenham vs. Borussia Dortmund: It’s one of the games that will determine what the Group H table will look like after the six rounds of group stage games. The two sides with their fairly young squad will go head to head with the aim of pocketing the full three points. Spurs will want to use their home advantage to get something out of this one. Borussia Dortmund will be looking to do the same in their quest to top the group ahead of Real Madrid. RB Leipzig vs. Monaco: Monaco almost went all the way last season with their star-studded team. Although it’s a depleted side now, with most of the players moving to other clubs, they’re still a force to reckon with. RB Leipzig on the hand qualified for the UCL to the surprise of many. With names like Naby Keita and a prolific scorer in Timo Werner, they’re a side that cannot be overlooked. What’s your prediction for the RB Leipzig vs. Monaco game? Click here to put your money where your mouth is and make some money for yourself. Mid-week football is back. Another race to the UCL trophy final in Kyiv’s NSK Olimpiyski stadium is on. Which teams do you think will be the early front-runners after the first round of games this week? Leave us your comment and let us know what you think.